Vin Diesel called it correctly. 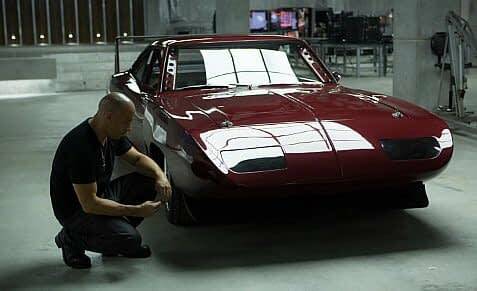 Production on the seventh Fast & Furious film really will have to get underway soon, seeing as it now has an official and very much impending release date. It’s not possible for me because I’m shooting Hercules this summer starting in 6 weeks in Budapest, so, possible for them I’m not too sure. I haven’t heard anything about that and I’m pretty sure I would have gotten a phone call pretty early in the morning if that was the real plan. Not quite too sure though. So either he’s a fibber, he had the call in the last few days, or he’s not as well connected to the Fast and Furious production team as he is the upper echelons of the US military. There has been talk of a spin-off movie centred on Mr. Rock’s character, Luke Hobbs. Maybe it’s all part of the same big plan. This new release date announcement also seems to suggest that a replacement director has been signed. James Wan was said to be in talks, and it would seem pretty likely now that he’s signed on. As a result, that would mean Wan will have three feature films released in the US within the space of just twelve months – The Conjuring on July 19th this year, Insidious 2 on September 13th, and then Fast 7 on July 11th next year. 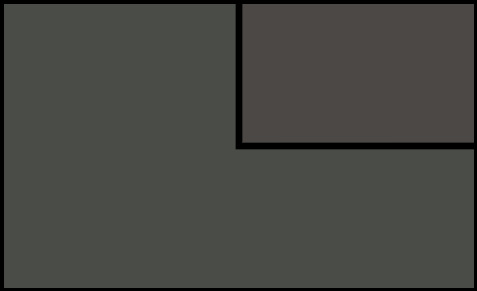 Just as a reminder, there’s a post credits sequence on the incoming Fast 6 that sets up chapter 7’s big bad. It was something we previously discussed, but click back at your peril. Something to give you a hint of what next summer will bring, anyhow.